Arguably the first big star to bring Country to a mainstream audience in the 1990s, Black is one of the first artists in a generation that took direct inspiration from Merle Haggard, Bob Wills, and George Jones taking rock-oriented pop and mixing it up in a Country setting Offering an easily marketable and squeaky clean image of country, he smoothed the way for artists after him to come along, particularly Garth Brooks. His first single, "A Better Man," Black's first single was released in 1989, heading straight for the number one spot, making him the first new male country artist to hit the top with his debut single in 15 years. Despite his later career being overshadowed by Brooks and the like, Black has not stopped working; in 2004 he released his first album in over six years and over a decade later shows no sign of slowing down the touring. Sound good to you? 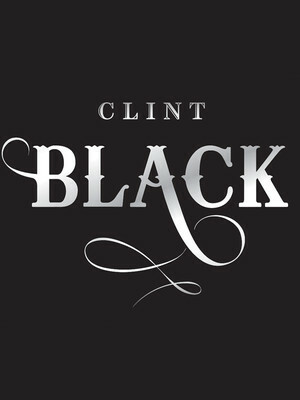 Share this page on social media and let your friends know about Clint Black at Winspear Opera House. 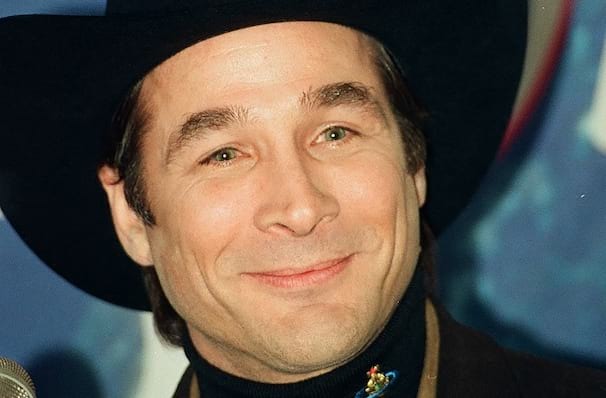 Please note: The term Winspear Opera House and/or Clint Black as well as all associated graphics, logos, and/or other trademarks, tradenames or copyrights are the property of the Winspear Opera House and/or Clint Black and are used herein for factual descriptive purposes only. We are in no way associated with or authorized by the Winspear Opera House and/or Clint Black and neither that entity nor any of its affiliates have licensed or endorsed us to sell tickets, goods and or services in conjunction with their events.